Key West, a bustling, culture-rich city in the Florida Keys, has attracted visitors for centuries. The city’s vibrant history draws on Native American, British, Spanish and Cuban influences with Juan Ponce de Leon being the first European to “discover” the Keys in 1521. The Keys are the dividing line between the Gulf of Mexico and the Atlantic Ocean, and offer the warmest water in the United States during winter months, making the area the ultimate getaway spot. 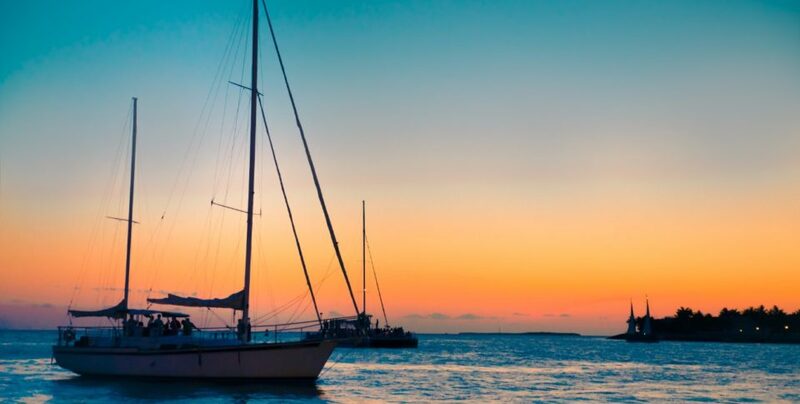 All of this rich history and geography has led to Key West’s long standing reputation as a paradise for fishing, water sports, culture (it was a source of inspiration for writers and playwrights like Ernest Hemingway and Tennessee Williams) and food, from key lime pie to fresh seafood. Take the jump on, jump off Conch Tour Train to see the city in a different way. New visitors to Key West won’t want to miss Dry Tortugas National Park for its pristine views and 19th-century fort, the Ernest Hemingway studio and garden (and its six-toed-cat inhabitants), and President Truman’s winter White House. For those wanting to spend their time outside, take in the view atop the 88 steps of the Key West Lighthouse, admire the area’s unique species of birds and other winged wildlife at the Key West Butterfly and Nature Conservatory. Take a break from the great outdoors and head to the waterfront’s Mallory Square to watch an epic sunset. After you’ve worked up an appetite sightseeing, head into town to sample Key West’s restaurant scene. We love Little Pearl for dinners. The stylish spot on a quiet corner in Old Town is an elegant escape for fresh-caught seafood. And on Sundays, don’t miss the live jazz outside at Blue Heaven, with a Floridian-Caribbean menu and celebratory vibe. Planning a Key West getaway? This beginner’s guide to Key West just scratches the surface. Learn more about our hotel here, so that you can experience Key West for yourself!